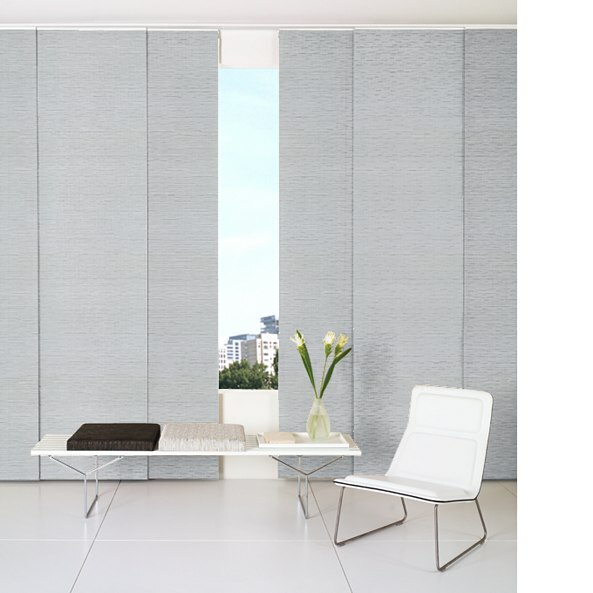 Chilewich has partnered with The Shade Store to create an exclusive collection of custom window treatments. 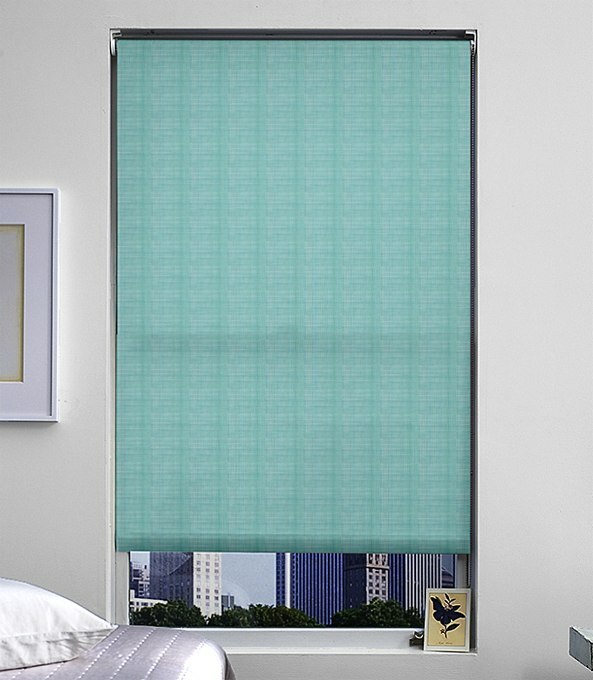 The world renowned designs are available in our custom roller shades and vertical systems. The Chilewich collection comes in over 20 material & color combinations. New York based designer Sandy Chilewich is founder and creative director of Chilewich | Sultan LLC, a company managed with her partner and husband Joe Sultan. For the last three decades and with two distinct businesses, the company has reinterpreted underutilized and overlooked manufacturing practices. 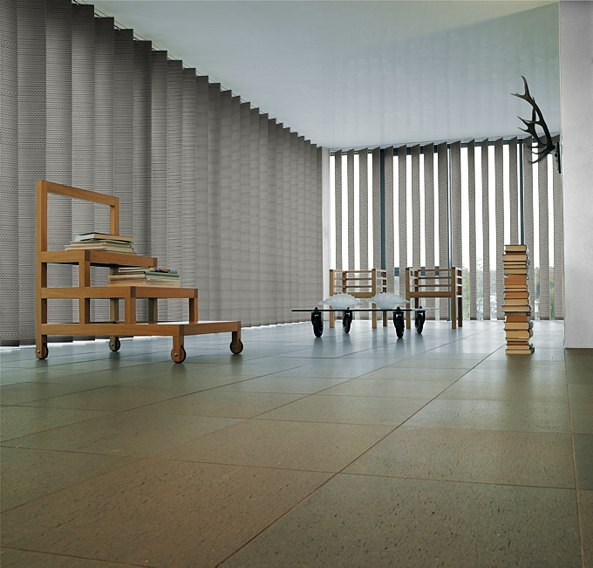 During the last 12 years Chilewich has designed innovated textiles for numerous applications. Best known for her placemats and floormats, her materials can now be seen on iPhone cases, bags and other products marked by ingenuity and elegance. In a quest for other suitable fabrics to incorporate into one of her initial designs, the RayBowl, she stumbled upon woven vinyl and fell in love with what she believed was a completely underutilized textile. It didn’t work for the bowls. However, where others saw just one material among many, she saw an opportunity for a new business. “The durability of this extruded yarn, the intrinsic sheen of the material, its tremendous design versatility, and the fact that it is washable inspired me then and continues to inspire me today,” says the designer. All orders ship free in 10 days or less! «Sale Reminder – Final Week To Save 15% Off Wood Blinds!